The revitalizing serum is a potent concentration of plant-based active ingredients in the form of an oil that revitalizes, regenerates and balances the most demanding skins in a gentle and natural way. It’s a very smooth and refreshing oil, nothing heavy or sticky. It has notes of neroli and lavender with a touch of citrus, an aroma that’s reminiscent of the forest after a rain…The sensation is fresh, happy and full of life. Do you want to know more about our Revitalizing Serum? The organic oils of raspberry, passion fruit, pomegranate and rosehip offers an extra supply of antioxidants and vitamins to maintain fresh and radiant skin. A high concentration of linolenic and linoleic acids help us to balance our skin and restore our natural protective lipid layer. A healthy barrier is essential to protect us from agents that irritate and inflame sensitive skin. Carrot extract, with a high content of beta-Carotenes (provitamin A), has protective, revitalizing and antioxidant effects. Organic: 99,5% certified organic ingredients. Active: with potent plant extracts (obtained by co2 extraction). Vegan: no ingredients of animal origin. Natural: 100% natural ingredients. No synthetics. No transgenics. Non-irradiated. Respectful: No animal testing. Recycled or recyclable packaging and materials. 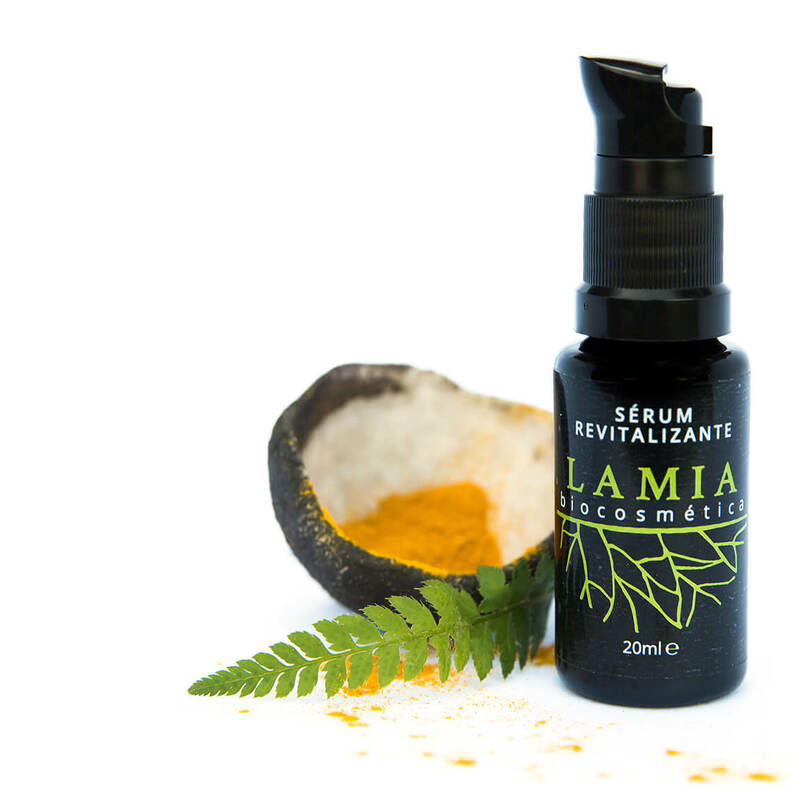 Concentrated: 20ml of active ingredients, without fillers. Pleasant: a refreshing combination of fast-absorbing antioxidant oils, uplifting essential oils and potent plant extracts. Perfect for tired and dull skin! 10% DISCOUNT IF YOU SUBSCRIBE FOR OUR NEWSLETTER! QUESTIONS ABOUT OUR REVITALIZING SERUM?